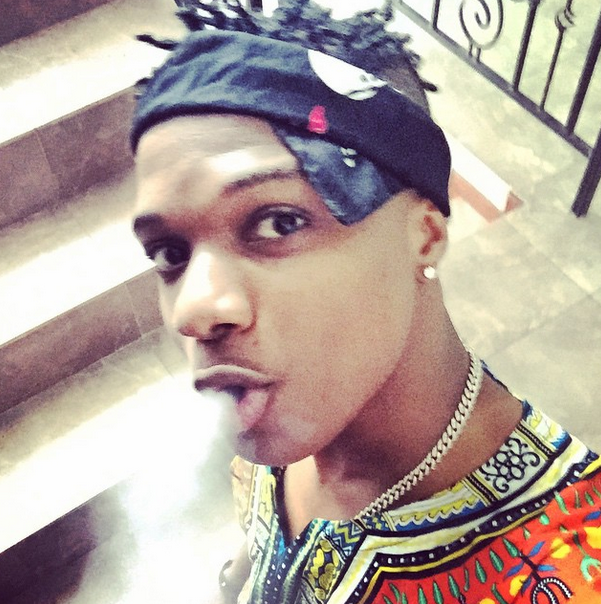 In a new interview with Encomium mag, Wizkid said he doesn't care if people think he is arrogant. Asked if he is getting married anytime soon, Wizkid hissed and said "Wedding? No!"